Now I've mentioned festivals a good few times since starting this blog back in May 2013. Where I live they are a big deal and the highlight of most of me and my friends years really! In many articles Bestival has said to be the 'best looking' festival and with it's amazing fancy dress themes each year people are known for putting in weeks and weeks of effort to look amazing all weekend round. 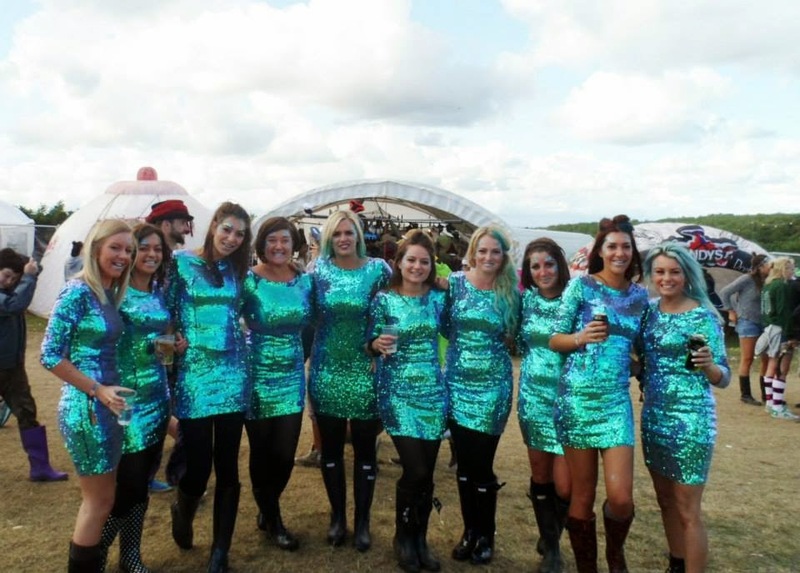 There are so many tips and tricks as to how to survive a festival and how to in insure you look Festival fabulous 24/7 and the genius people at Listerine have come up with their top 5 bits of advice to help you along the way! 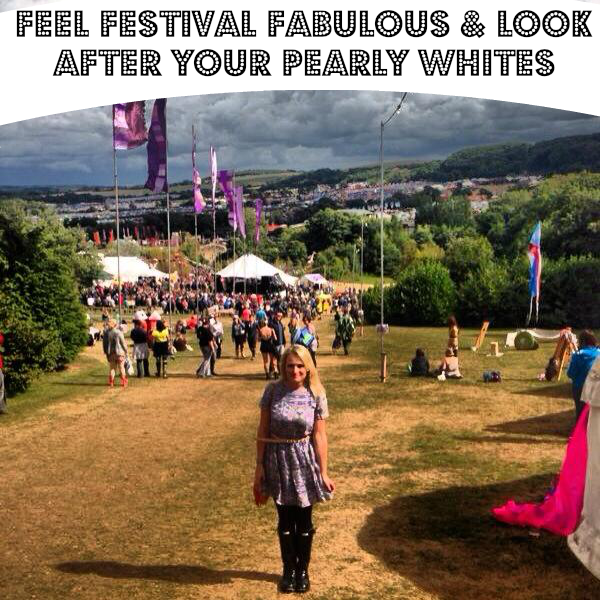 Top 5 tips for feeling fabulous at Bestival & Look after your pearly whites! With all those photos being taken, it is time to perfect that smile. Listerine Stay White keeps teeth whiter*. Used twice a day, it is proven to not only kill 97% of germs left behind after brushing (festival food anyone?) but helps keep your breath fresh for meeting all your new festival 'friends'! Listerine Stay White works as hard as you, and provides up to 24 hours of fresh breath protection** - great for those late nights! There's nothing worse than lifeless, limp hair and there is only so much a good dry shampoo can fix! 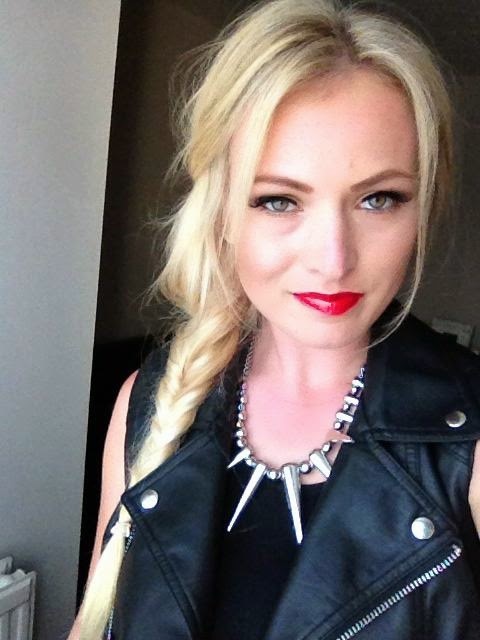 Instead, try styling your hair into a fishtail plait, channelling your inner boho. It'll give you a relaxed but tidy look and pulling your hair off your face means you can go all out with the face jewels. When in Rome, do as the Romans do! In this case, grab a few colourful pots of glitter and shower yourself in it. 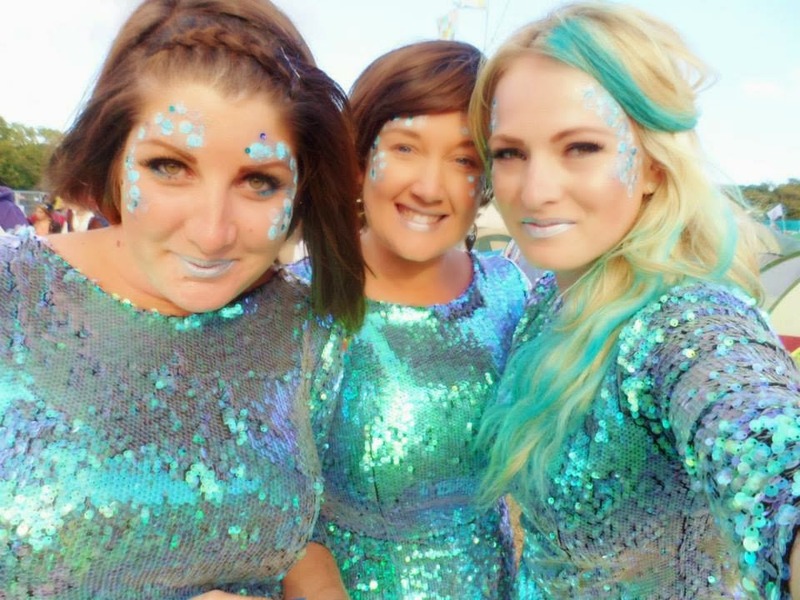 Accessorising with glitter will leave you looking and feeling in the festival spirit. Handy tip? Use a small amount of glitter to cover any little skin breakouts. Genius, right? For one weekend, leave behind your day-to-day make-up and embrace bold colours and textures. Make sure to pack a bold lippy in a colour you wouldn't usually dare to wear (I know you've seen the purple lip trend!). And for the eyes? Break out the metallic blues and shimmery silvers. For a real statement, apply one thick colour under the lower lash line and smudge it a little for the ultimate smoky eye. A good mirror is an essential to pop in your bag as you never know the state of the facilities at the festival! Completing your festival-chic hair and beauty regime without a mirror is just not an option so look for a decent sized mirror that includes a little stand so you can prop it up in your tent. To help me survive this years Bestival Listerine have been nice enough to send me an awesome must-have festival kit. Full of helpful and handy items plus some snazzy little extras this kit is set to make sure my weekend is top notch and I'm feeling funky fresh from Thursday afternoon to Monday morning! First up and most importantly Listerine's Stay White mouthwash. I swear by mouthwash at a Festival, there isn't always a clean source of water near you when you need it so mouthwash is the perfect way to freshen up your breathe and keep your mouth clean with needing a toothbrush! The Stay White mouthwash reduces more plaque than just brushing and helps to keep teeth whiter which is fab if your drinking lots of coloured drinks (aka coke/coffee) over the weekend! Saying this though of course you'll have time to brush your teeth (just not as often!) so they've also sent me the ultra white reach brush! I always buy a new toothbrush to take with me when camping at a Festival as 9 times out of 10 they don't make it home with me! This is great for a weekend of eating crap foods and drinking a tad more than usual! A mirror is essential for the weekend - sat in a tent isn't the greatest place to try and get yourself ready for the day/night and if you've decided to go a bit OTT to get in the festival mood you are going to be able to do that in the reflection of your can of cider are you? I love this Star Gazer nail polish, white nails are bang on trend at the moment and this has a bit glitter which is always a YES at the Festi! Sensible product now - Compeed blister plasters! Festivals involve alot of walking and Robin Hill where the Bestival is based is full of hills and I mean seriously steep hills so these will definitley come in handy! Lastly in my cute little must-have box is a disposable camera! The best way old school to capture memories - I love that the photos are a surprise when you get them developed, I can't wait to take this with me! So that's me sorted and ready and raring to go! I cannot wait for this weekend, keep your eyes peeled on my twitter and instagram for Bestival updates from 4th-7th Sept! Like this post? Follow on Bloglovin! Excellent advice. I love the sparkly outfits you wore.